NEW!! Piper Aircraft Bracket. P/N 50087-00. 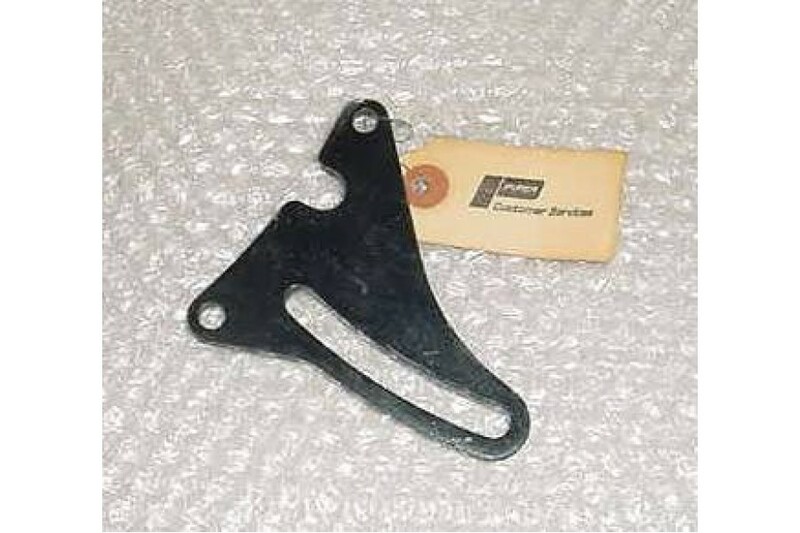 New, nos, Piper Aircraft AC compressor Bracket / Plate. P/N 50087-00.